Humans will face two moments in their lives that will cause their greatest emotion... fear of the unknown and losing someone they love. Yourefolio was created to make those moments just a little easier by providing clarity to everyone touched by those life-altering events. 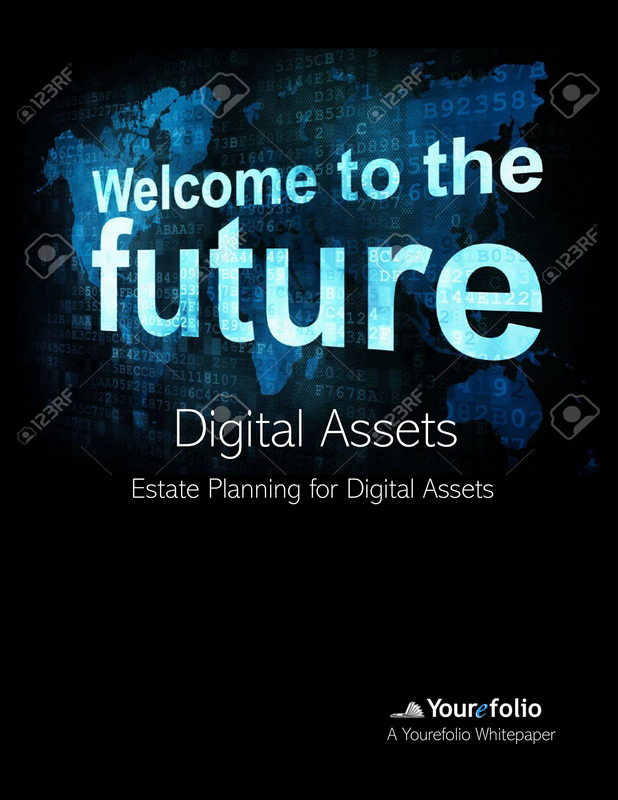 Yourefolio is the most complete, yet simple to use estate and legacy planning software available today for estate planners to digitally plan with their clients and beneficiaries from beginning to end. "I really didn’t understand how powerful of a tool Yourefolio was in my practice until I fully utilized it." "For 30 years, I have struggled with an easy way to capture all the information in a client’s estate plan. Yourefolio not only meets but exceeds the needs of the most complex plan. Finally, a one stop place to know who has what responsibilities without having to continually go back to original documents. Any planner who doesn’t use this software must either not understand estate planning or not have senior clients." "We had an attorney draw up our trust documents but we truly didn’t understand everything clearly until it was presented to us in Yourefolio." "I think Yourefolio is a very well thought out solution to an under-served area for financial planners." To be successful you need strategic partners. We are proud to be associated with these companies. Our partnerships and integrations are designed to serve you, your clients and their beneficiaries in the best manner we can.